All the data stored into a LDAP server are structured following a schema, a bit like any DBMS. 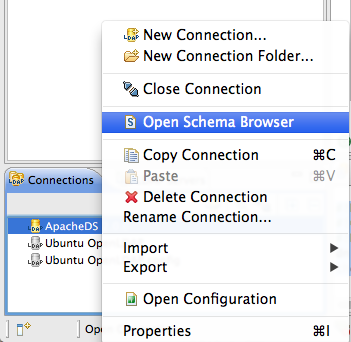 Apache Directory Server does have a dynamic schema : that means you can modify the schema without having to restart the server. We won't describe in the basic user guide how to manage the schema, this will be extensively described in the Advanced user guide, this chapter is just a short introduction. 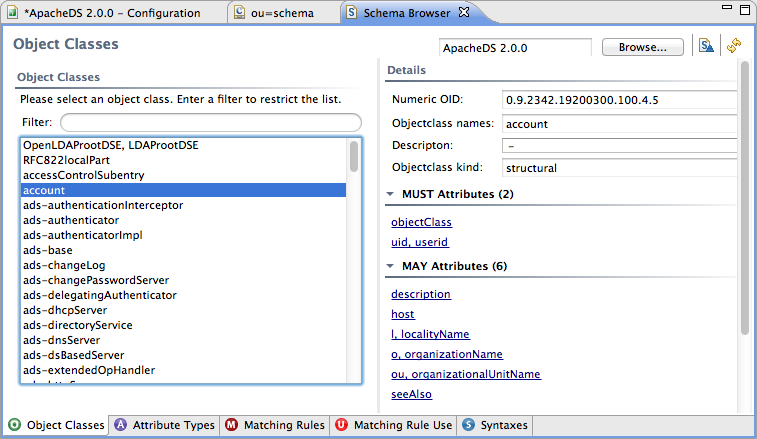 There are more schema elements which are not currently used in Apache Directory Server. The schema is everywhere in the server : each entry is controlled against the schema when it's added or modified. The schema is a critical part of the server. 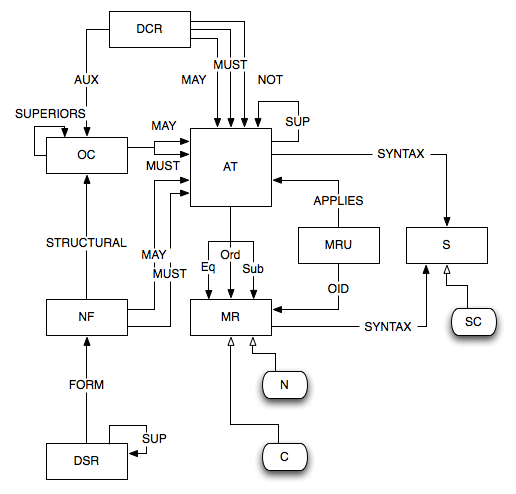 Hopefully, the schema can be extended. This will be explained in the Advanced User Guide.